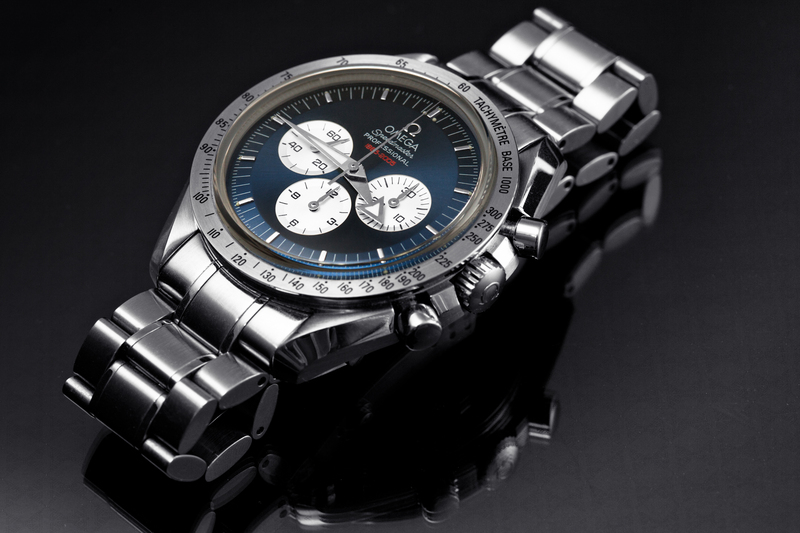 Omega watches have a long and fascinating history that include NASA, the Olympics, and the iconic James Bond. At Jewelry-N-Loan, the only destination for estate jewelry and watches in Orange County, Omega timepieces are regularly bought, sold, and used as collateral by their clients. While many of them know the Omega name, many don’t know the interesting history behind one of the world’s most coveted brands. The company was founded in Switzerland in 1848 by Louis Brandt who traveled around Europe selling his pocket-watches. His sons took over after his death and created an in-house manufacturing and production system, but it wasn’t until Paul-Emile Brandt took over in 1903 that Omega really started to flourish. Due to extensive research and development, Omega watches has many innovations under their belt – such as the first minute repeating wristwatch and the first full calendar watches. In 1933 the watchmakers received its first world record for precision. 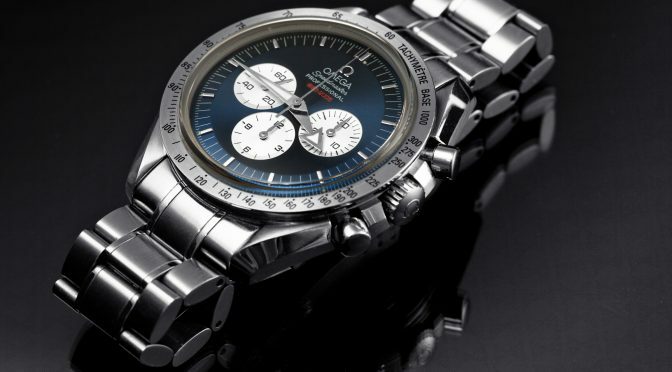 Throughout the years the company has released many successful models like the Omega Calibre, Constellation, and the most popular at Jewelry-N-Loan, the Speedmaster and Seamaster. Since 1995, Omega has been associated with James Bond. Pierce Brosnan and Daniel Craig have both worn these watches for their iconic roles. There are many reasons for Omega’s continued success, however much of that credit is due to it’s watchmaking excellence. If you’re considering an Omega timepiece for yourself or a loved one, Jewelry-N-Loan is the place to make that purchase. Jewelry-N-Loan also has a second generation watchmaker, who offers complete service and repair on Omega and other luxury watch brands. If you’re looking for extra cash, the family owned pawn shop also purchases and loans against Omega watches.